Need a Top Stag Night? 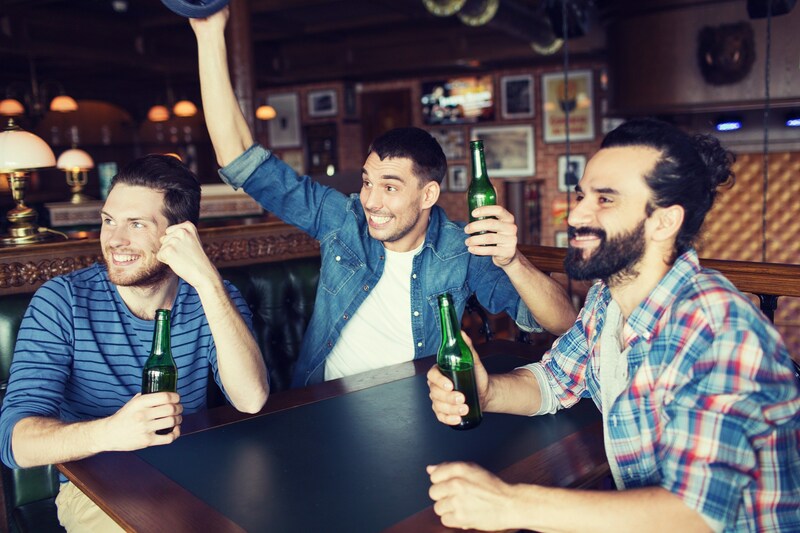 So, your mate is getting married and you have been asked to be best man on the day, but more importantly – you get to make the decision on where you go and what you do for the stag party! This is one of the best parts of being the best man and the beauty of it, is you’re in charge. Back in the day, stag parties used to be a major booze up the night before the wedding. This, as you know, will have caused quite a few problems! Stags often turned up late for the wedding, with a face an odd shade of green, or they may have been left somewhere tied naked to a lamppost. It wasn’t always the best idea for a man to have his stag party the night before his wedding day, when he is about to commit to the woman he loves for the rest of his life. 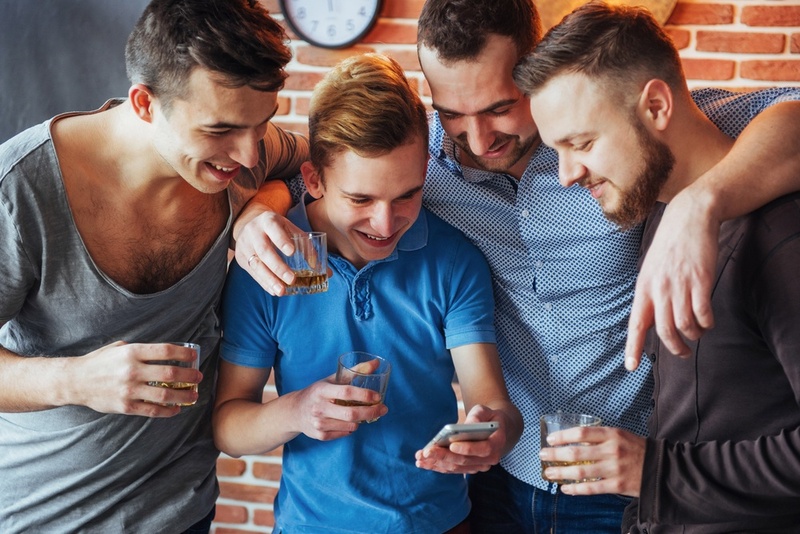 Thankfully nowadays, stag parties are not only usually carried out weeks prior to the wedding, but guys are also making a weekend (or in some cases a week) of it! 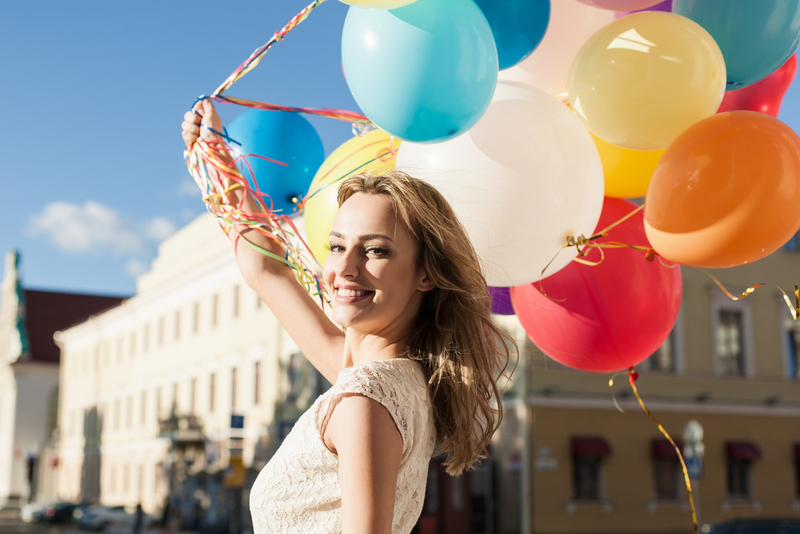 Why limit yourself to just one day when you can cram a load of fun and exciting activities in to make the most of it? Top stag nights are not difficult to arrange and there’s so much to choose from that realistically, you need at least a few days away! Depending on what time of year it is can sometimes sway the decision about where to go. 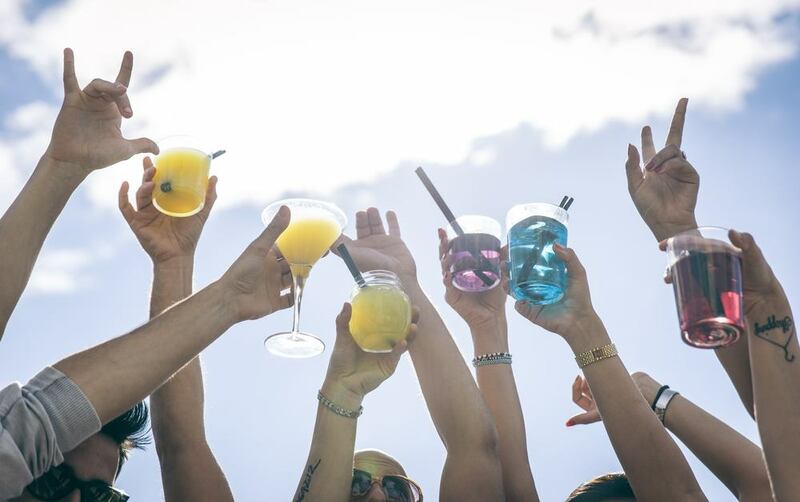 If it’s Spring or Summer, then why not opt for some guaranteed sunshine abroad where you can chill out in the sun with a few beers? 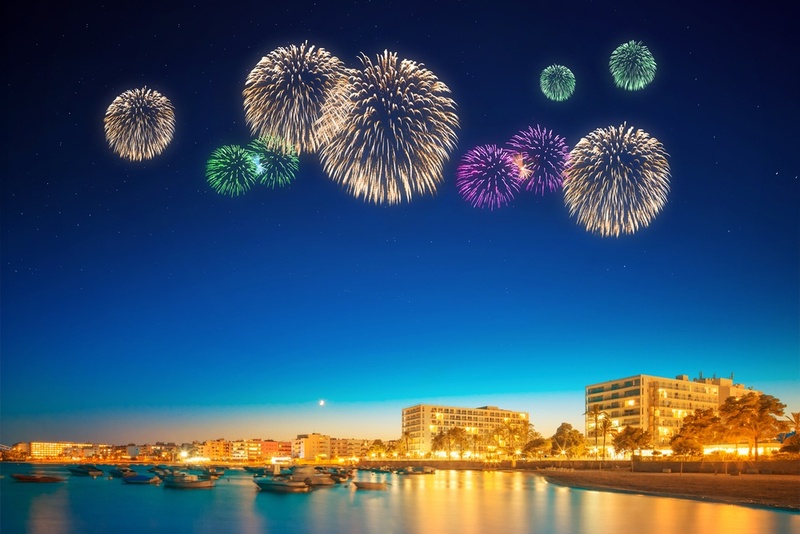 Places like Benidorm, Marbella, Ibiza, Magaluf and Tenerife can pretty much promise sunshine throughout the year. If you fancy somewhere bit different then look in to some of the top stag night resorts like; Prague, Bucharest, Bratislava or Krakow. One last thing – if you’re heading abroad, remind all your mates about having up to date passports! 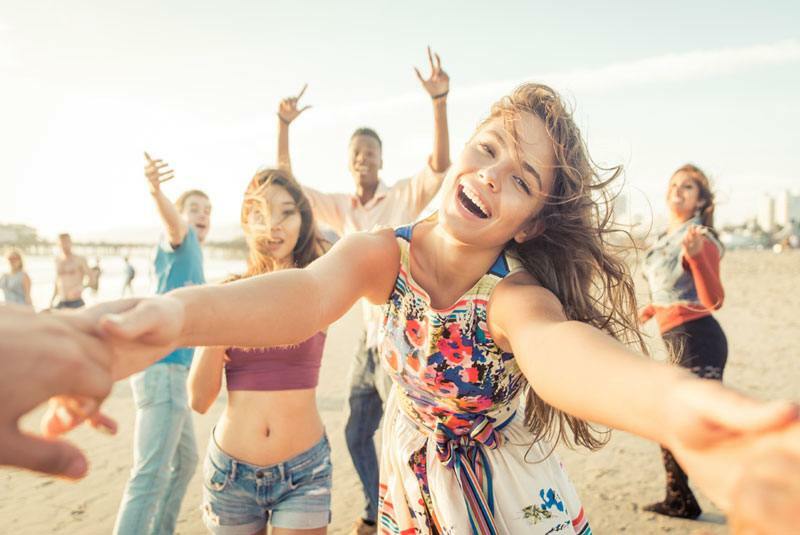 If you’re not keen on going abroad, then there’s some fantastic places in the UK which offer just as much fun; London, Birmingham, Blackpool, Newquay or Manchester. Get your beer goggles and your drinking hats on! 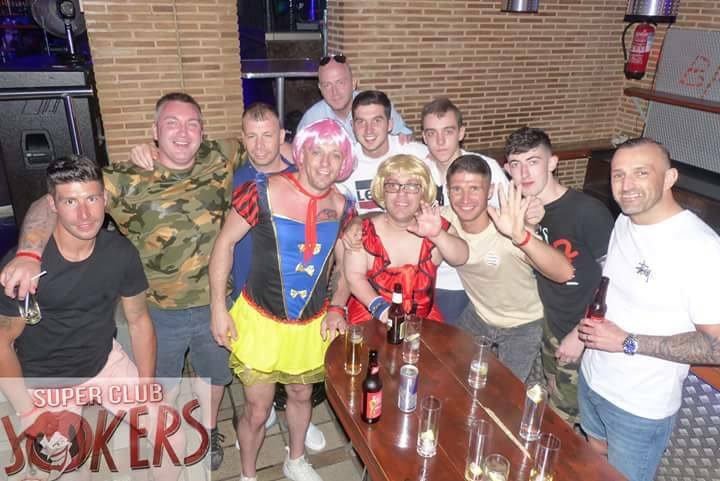 Top stag nights provide some amazing nightlife, to ensure that the party keeps on going 24hrs a day! 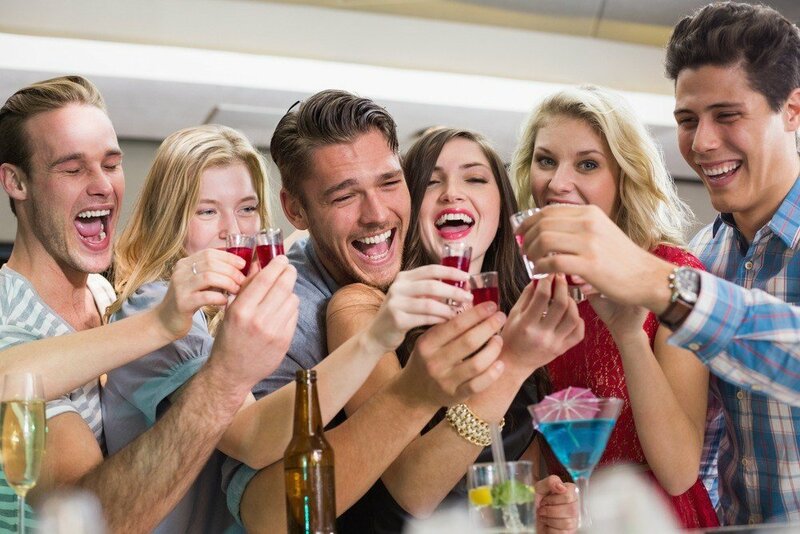 In most places, it’s worth getting a quick tour of the city during the day so you can spot all the best bars, nightclubs and lap dance clubs for your evening ahead. At night, you can bar hop until you drop and dance until the early hours of the morning or whenever the clubs close (usually around breakfast-time!). 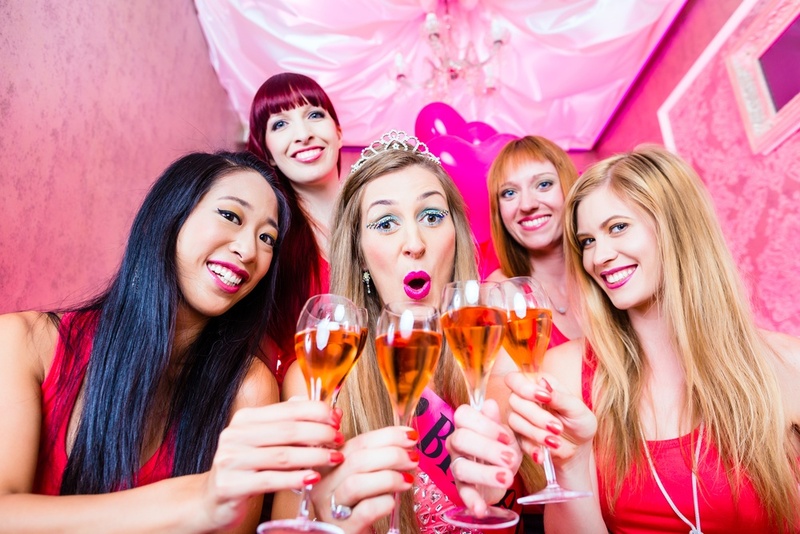 Many places cater brilliantly for top stag nights, offering extra exciting activities such as: Private Bar Crawl, Private Female Stripper, VIP Entry to Nightclubs and Lap Dance Clubs, Beer Tasting and Free Shots, Party Nights and Private Meals.